You probably had great intentions for your 401k. 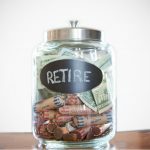 Maybe you had maxed out your contributions and were looking forward to the day when you could withdraw your funds and spend your retirement in comfort, if not in luxury. Well, life happens, doesn’t it? Now, you’re faced with a financial crisis that you never predicted and you’re considering making a 401k hardship withdrawal. You’ve heard it could be the answer to your immediate problems, but you aren’t sure how it’s going to affect your future plans. 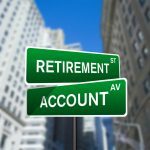 You are right, a hardship withdrawal from your 401k could certain help you out with your financial concerns. 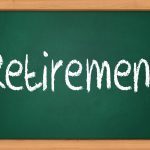 However, there are some critical things you should know before you make your choice to raid your retirement savings. It’s not a decision you should take lightly, since there are some significant penalties that apply when you make your withdrawal. It’s best to get all the information you can about a hardship withdrawal before you initiate it so you understand exactly what you are getting yourself into. 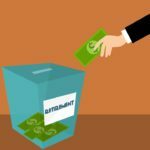 First, you should know that not all companies will allow you to take out a 401k hardship withdrawal. Most large companies will allow it, but if you work for a small business, the administration costs of a withdrawal could be prohibitive. In that case, you might not even have the option of taking out a hardship withdrawal. You will want to check with your human resources department to find out if this option is available to you. 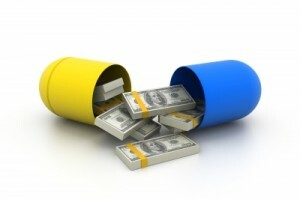 The withdrawal must be due to an important and immediate financial need. The withdrawal must be necessary to take care of that need. 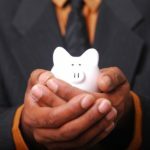 You are unable to take care of that need with other sources of money or other financial options. The amount of your withdrawal must not be more than what is needed to take care of that need. 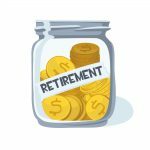 You are not able to contribute to your 401k plan for as many as six months following the withdrawal. 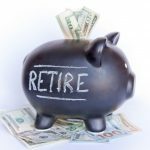 You have already received any loans available on your 401k as well as any non-taxable distributions. All of these criteria must be met before the IRS will even consider allowing you to make a hardship withdrawal. 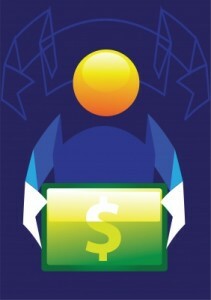 If you do not qualify, you will need to seek out other solutions to your financial issues. You cannot make a 401k hardship withdrawal to simply take your dream vacation. You can’t use it to pay for your child’s private primary or secondary education. You can’t use it to go on a shopping spree. Your hardship funds must be used for a necessity, otherwise you will not be granted the withdrawal. 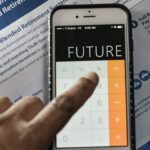 As with most early withdrawals from 401k accounts, hardship withdrawals may be subjected to penalties and other regulations, according to IRS regulations. With few exceptions, you will be required to pay a 10 percent early withdrawal fee if you make a hardship withdrawal. In addition, you will also be assessed taxes on the amount you withdraw. For example, if you take out $10,000 on a hardship withdrawal, you will have to pay $1,000 in penalties. The other $9,000 will be taxed according to the current income tax rates. 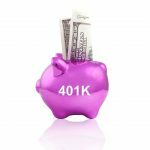 If you think you need to make a 401k hardship withdrawal, you’re not alone. A decade-high number of hardship withdrawals were made in the second quarter of 2010, and that pace does not appear to be slowing down. 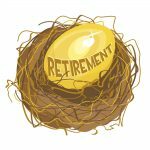 You should feel fortunate if you have the opportunity to relieve your financial distress by taking out some of your hard-earned money, even if it means you will have less to work with when you retire. 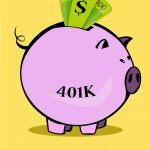 I am permanent and total disability from the Army.Can I withdrawal my 401k?If so,how do I do it?